You have the gun of your dreams. Now it’s time to accessorize. We carry a huge selection of gear for all firearms, from holsters to tactical equipment, you’ll find iron sights, magnified optics, red dot sights, lights, lasers, night vision optics, carrying cases, slings, bipods, magazines, lasers, and so much more. 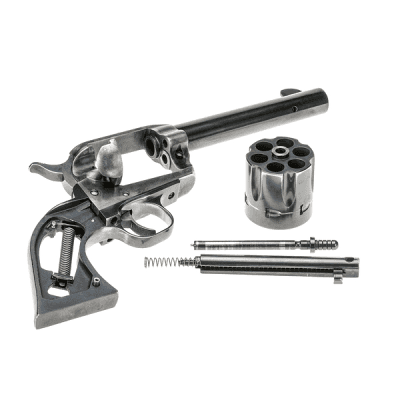 Paducah Shooters Supply has a wide variety of accessories for all types of firearms. We have the area’s largest selection of ammo from the top manufacturers including Federal, CCI, Winchester, Hornady, and others. We also stock some hard to get ammo in older calibers. Whether you are shooting tin cans at close range, picking out a buck in the woods or hitting targets at 1,000 yards and beyond, we have the optics and scopes that will help you do it. 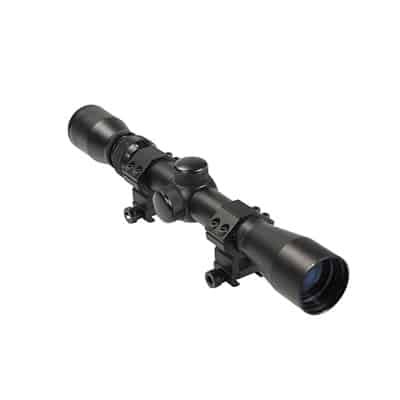 We stock Leupold, Vortex, Nikon, Swarkovski, and Hawke to name a few. We keep the top scopes in stock all year. We also carry a large supply of rings and bases to make sure we have what it takes to mount your new optic to your favorite rifle. To top it off, each new scope purchase comes with complementary mounting and bore sighting! You have the gun of your dreams. We are the areas largest supplier of reloading supplies. 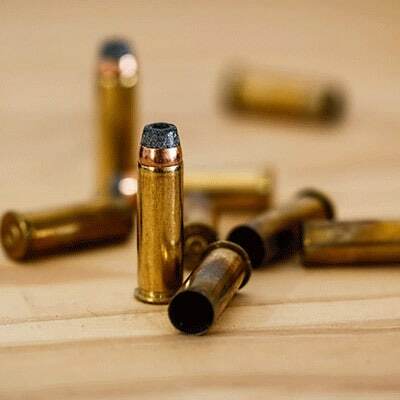 We have all the tools and components for you to load the most accurate ammo possible. 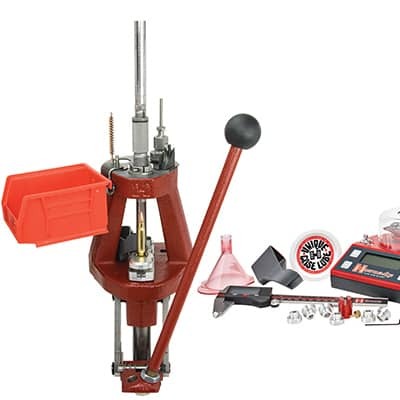 We carry reloading presses and accessories from all the major manufacturers including Dillon Precision, RCBS, Lyman, Hornady, and Lee Precision as well as keeping hundreds of pounds of powder and over 100,000 primers. If you're new to reloading or not sure what you need ask one of our knowledgeable sales associates and we can find what you need or even set you up from start to finish.